Simply a taste of heaven. An incredible blend of the best of the indigenous white Valais grapes, Petite Arvine and Humagne Blanche, matured in oak. Robert's three flagship blends are a legend in the Valais, revealed each year at an art festival organised by the domain. Each of the three blends has the French name from a muses. Euterpe is the theatrical muse, or more specifically of music, song and lyric poetry. It is a blend of Petite Arvine, a powerfully expressive grape that is the diva of the Valais vineyards, and Humagne Blanche which is a more subtle fruity white with high tanins that sets the stage for the more theatrical Petite Arvine. This is one of the great wines of the Valais - and it never fails to impress as it is a fantastic wine that stands out in any tasting. Ben says, about the 2010 (February 2017): Valentine's Day is always a good reason for bringing out the very best wine. 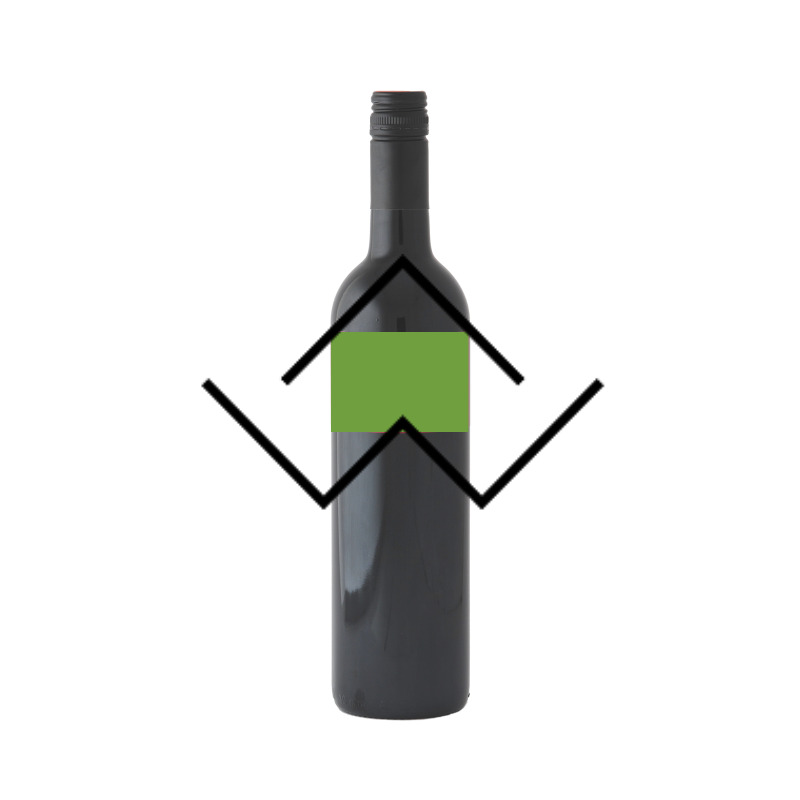 This lightly oaked blend is a superstar and deserves to be adored. This is such a clever blend. When young, the Petite Arvine dominates with its glorious fruity aromas and flavours. As the wine matures, the Humagne Blanche starts to bloom and add more and more to the wine. We were lucky enough to taste the 2006 a couple of years ago and that seemed to have had fresh Humagne Blanche newly added. The 2010 is not there as yet but the Humagne Blanche is showing far more than when it was first tasted. Show your love to someone or just to yourself and get some of this fantastic wine in your cellar.